The property search function is available to access information about individual parcels in Oswego Township. 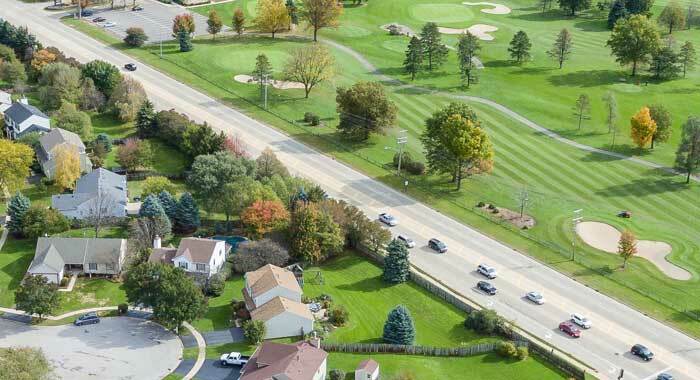 Get detailed information about properties in Oswego Township. Search by parcel number, address, owner and sales information. Click here to start a property search. 2017 tax year payable 2018 can be found on the Kendall County Website. For more information please see our Property Tax FAQ.